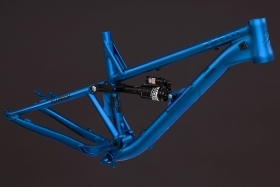 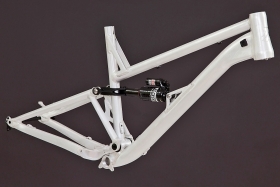 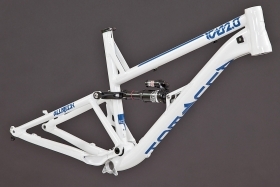 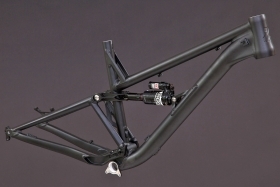 The ICB2.0 is the second mountainbike-frame developed by the Internet Bike Community. 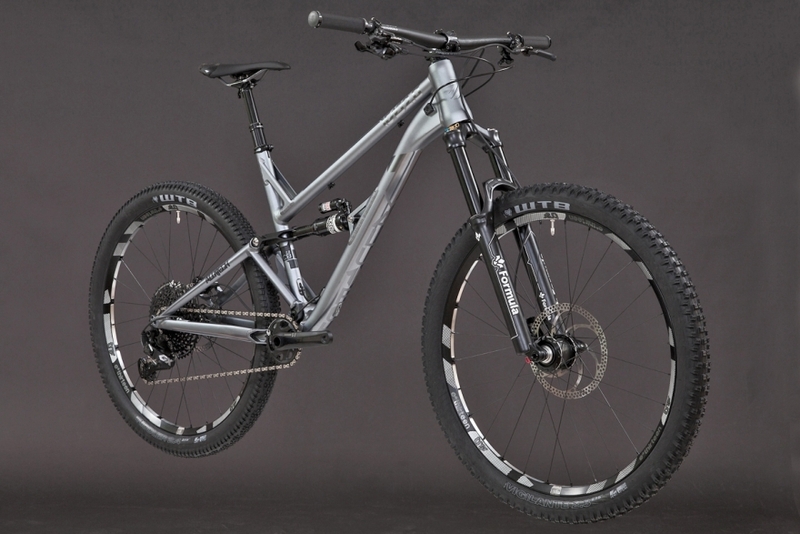 In cooperation with Alutech Cycles hundreds of users discussed and evolved the idea of a modern trailbike, perfectly fit for the trails at your own doorstep. 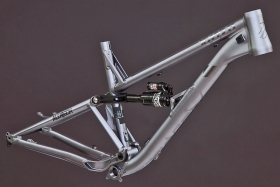 Stefan Stark had the pleasure to incorporate the wishes and demands of the community into a viable design. 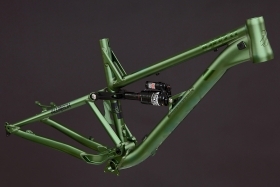 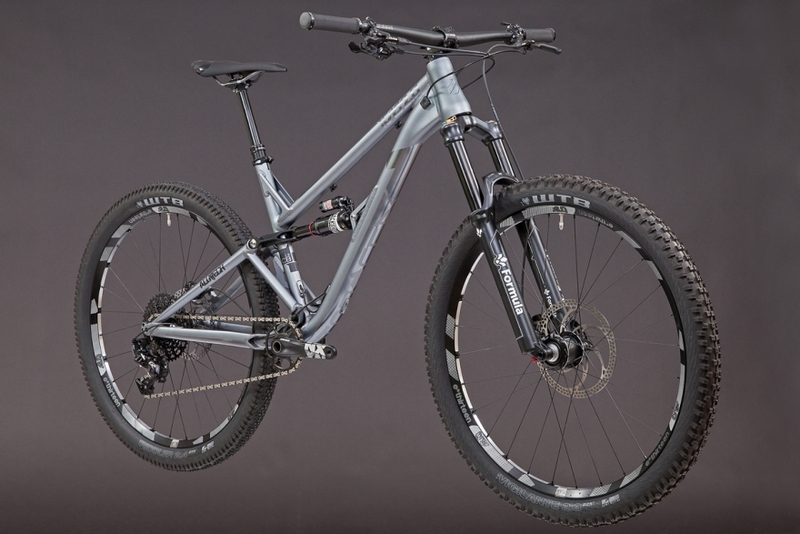 The result is a versatile and long-lasting trailbike, designed by riders for riders.